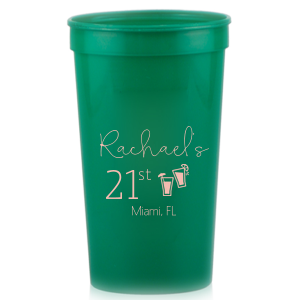 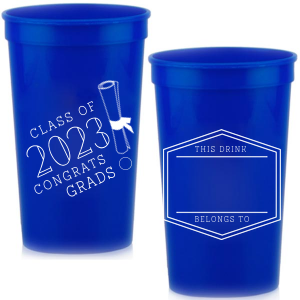 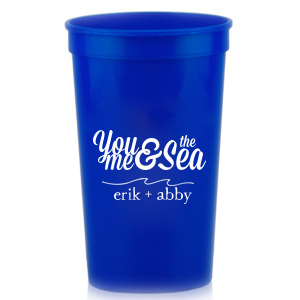 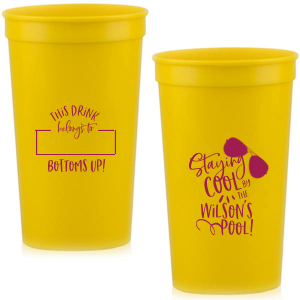 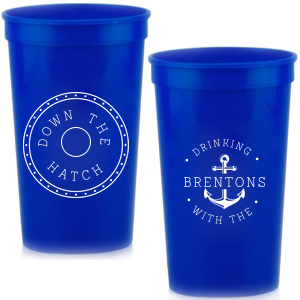 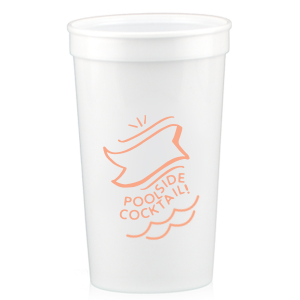 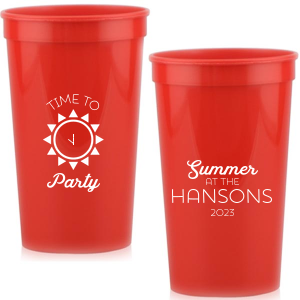 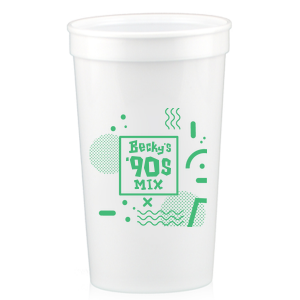 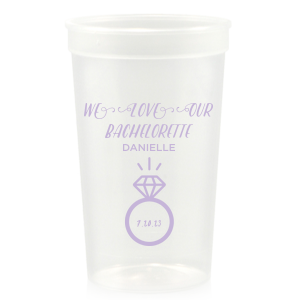 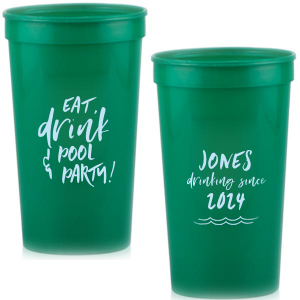 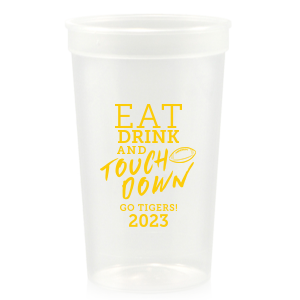 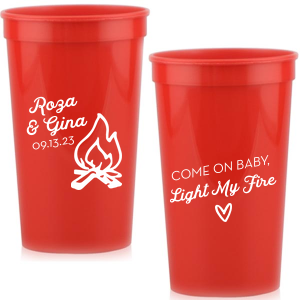 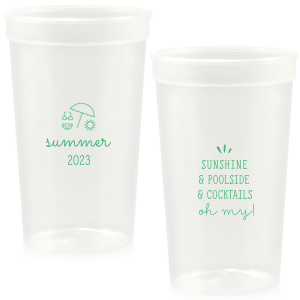 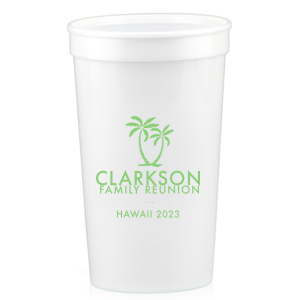 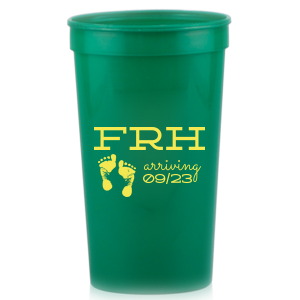 Personalize these jumbo 32 oz stadium cups to serve drinks in style at your next event. 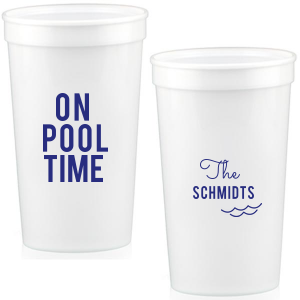 Bring the party to your favorite sports event or holiday gathering. 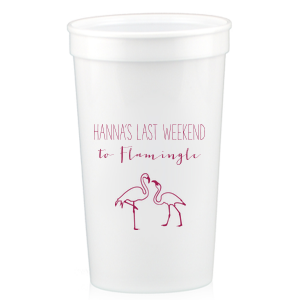 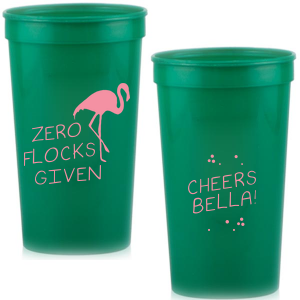 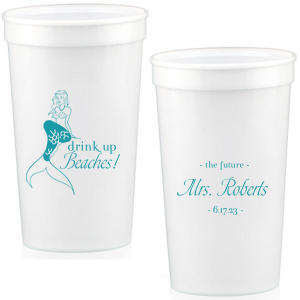 Guests will love any drink served in festive cups customized to match your event theme.